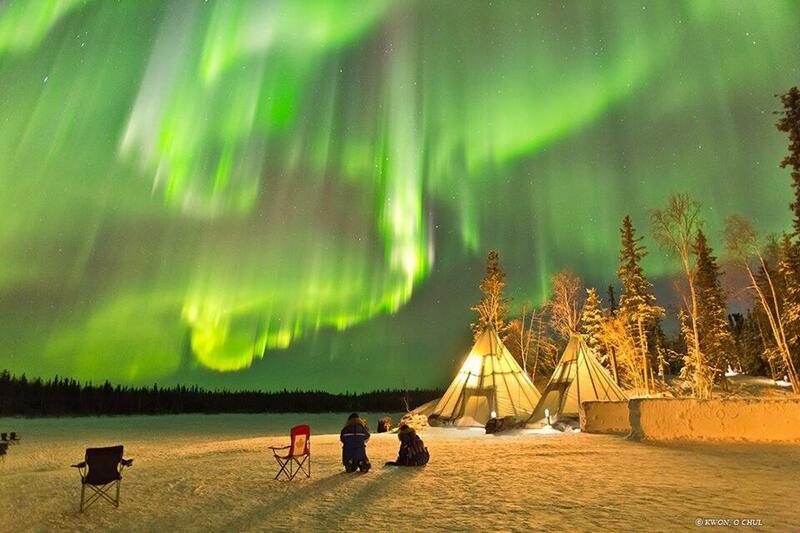 Yellowknife is a well-kept Canadian secret. Kate Wilson who is the Director of Family Housing for the YWCA in Yellowknife is from Ghana. She is a teacher by profession, trained in Ghana. Wilson did adult education at Aurora College in Yellowknife, as well as taking career development and life skills coaching through the YWCA. She’s been living in the city for 12 years with her husband, who is an electrical engineer, and their four children. Wilson currently finds housing for people who are temporarily homeless. Wilson calls Yellowknife the United Nations of Canada. Wilson describes Yellowknife as a small town with a small-town way of living. Yellowknife is such a close-knit community that when the Ambassador to Ghana came to the city, Wilson was able to entertain the Ambassador in her home. Sandy Lee agrees with Wilson. Lee was elected to the 14th Legislative Assembly of the Northwest Territories in 1999. She was re-elected to the 15th Legislative Assembly in 2003. For both elections, she was one of two women elected and she is the highest-ranking Korean-Canadian elected official in Canada and the world. Lee started a business degree in Calgary but eventually graduated in political science from Carleton University in Ottawa with the encouragement of a friend. It was right after Nunavut and there were positions coming up. Lee figured if she didn’t get in, she would get back into law. It turned out she beat out four guys. Lee gives talks to the Korean community and other ethnic minorities in Canada. Lee notes that there are 160 countries represented in Yellowknife.